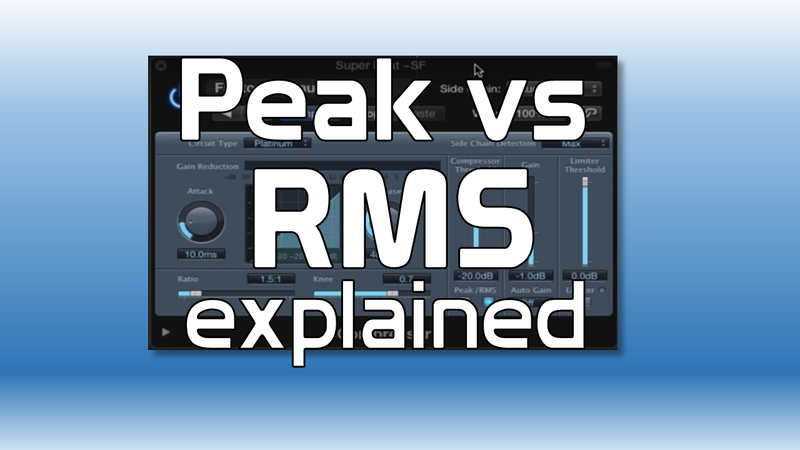 Peak vs RMS Compression – This quick tutorial explains the difference between peak and RMS compression and will have your mixes pumping harder and more accurately with a single click of the mouse! Although this lesson uses volume ducking via compression as the primary example, this topic is absolutely relevant and applicable to all tasks involving compression. Knowing the difference between peak and RMS signal detection modes can be the difference between an okay mix and a memorable one. Root mean square algorithms allow compressors to see the incoming audio signal as an average, dismissing the most extreme peaks over time. While peak signal detection is exactly that, recognizing every peak in the audio signal as it comes into the compressor. Opting for a specific circuit type or brand of compressor may remove the option of choosing between peak and RMS modes. And unless you know for sure what kind of signal detection mode that the compressor is using, you run the risk of not using the mode that may be preferable for the task at hand. As a general rule of thumb, RMS detection is used for compression that is intended to increase the overall volume of the sound being treated. Peak detection is more suited for severe compression action, like volume ducking on a bass synth triggered by a kick drum, for instance. Choosing between peak and RMS modes can be as simple as that! 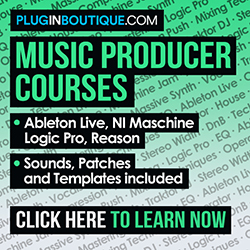 Of course, there are many things to consider every time you reach to compress a sound. But this general rule should help you pick the right one and get you back to making music a little bit quicker.